Summit Learning uses personalized teaching and learning to empower students to harness their inner drive for success. 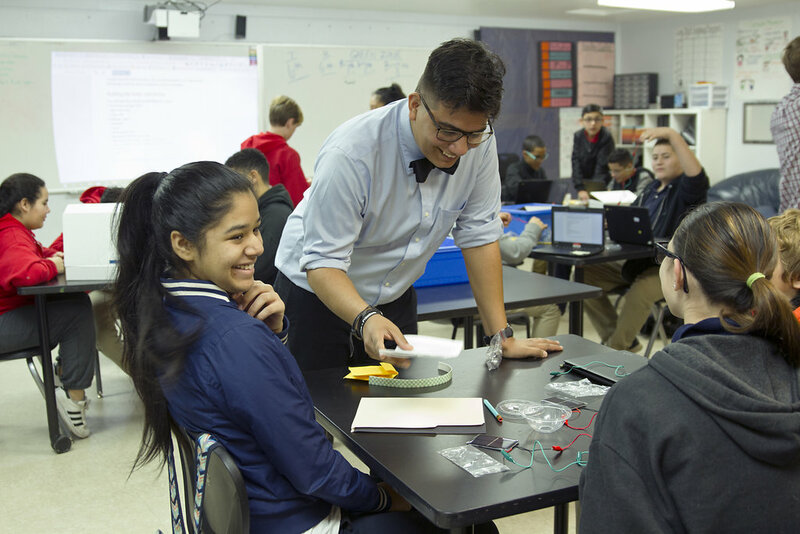 Developed in partnership with nationally-acclaimed learning scientists and researchers, our instructional approach inspires children and prepares them for life after graduation. By concentrating on the personal needs and abilities of both individual students and whole communities, we have been able to create an environment that fosters success. We strive to reach every student and ensure they leave high school with the skills, knowledge, and habits they need to succeed. And, we are dedicated to giving every student what they need to lead a fulfilled life; one with purposeful work, financial security, fulfilling personal relationships, engagement in the community, and the physical health to engage in daily life. When it comes to learning and instruction, the Summit Learning approach has three main components. These interconnected components are necessary to ensure that students are ready to live their best life after graduation. Each school builds these components into their schedule. 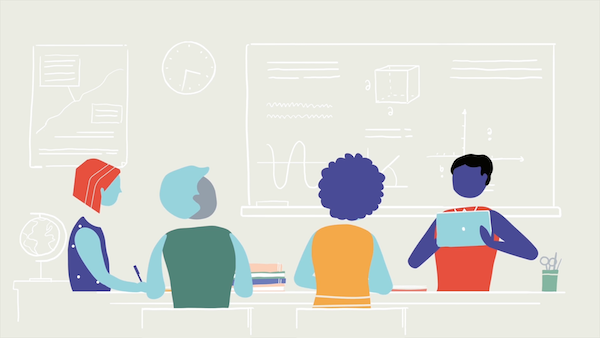 Our approach offers opportunities for personalized supports (like small group workshops and individual interventions) that make academic success attainable for all students. 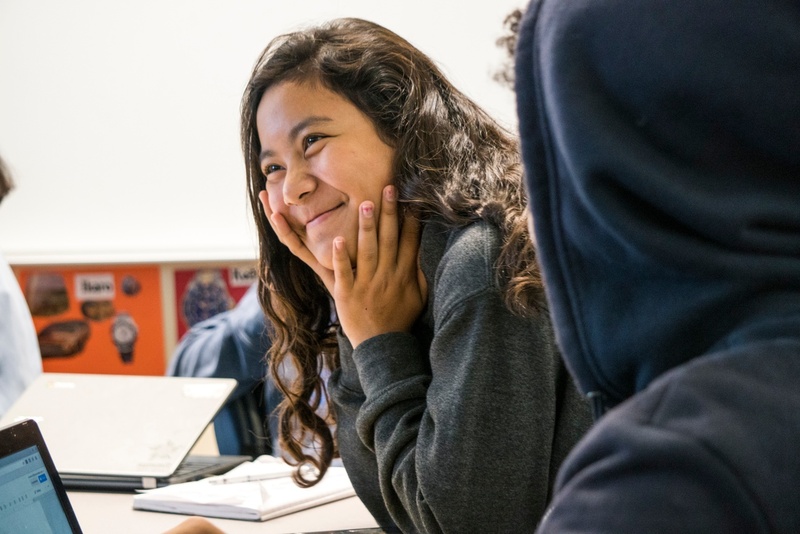 Through the additional support that is offered to every student, we ensure that every student has the skills, knowledge, and tools they need to find their own path to success. In addition, Summit Learning schools are obligated to fully implement individualized education programs (IEPs) and meet all federal and local requirements for English Learners, just like any other public school. Summit Learning is based on over a century of extensive learning research. Learn more about our research.